Bilingual reading list for ages 5 - 12. The Tejas Star Reading List (TSRL) provides a recommended reading list to encourage children ages 5-12 to explore multicultural books and to discover the cognitive and economic benefits of bilingualism and multilingualism. 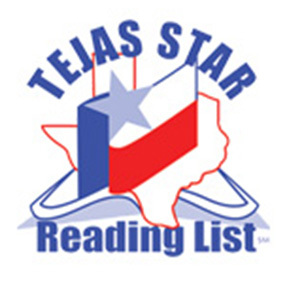 The Tejas Star Reading List is intended for recreational reading, not to support a specific curriculum. Join or Renew Your TLA Membership! Receive discounted TLA2019 registration and more! Join us in Austin for TLA2019! 7,000+ library professionals, 400 exhibits, 300 education sessions, 200+ authors, and more.